In recent years, the weight forward line profile has become very popular. 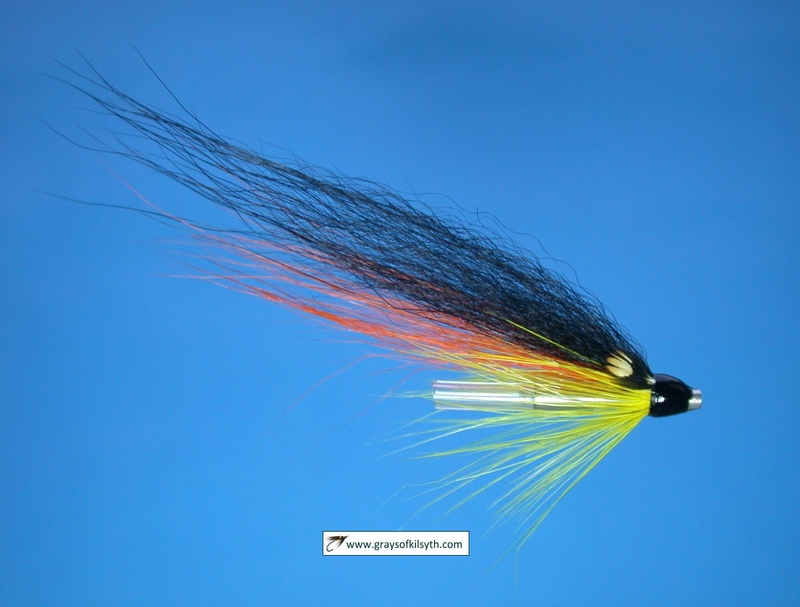 Indeed, it is now the line of choice for the majority of fly fishermen, regardless of their preferred type of fishing, so much so that many lines are now available only in weight forward profile. The double tapered line is fast becoming a thing of the past. I must say that, given the very obvious advantages of the double tapered line, I find this surprising. 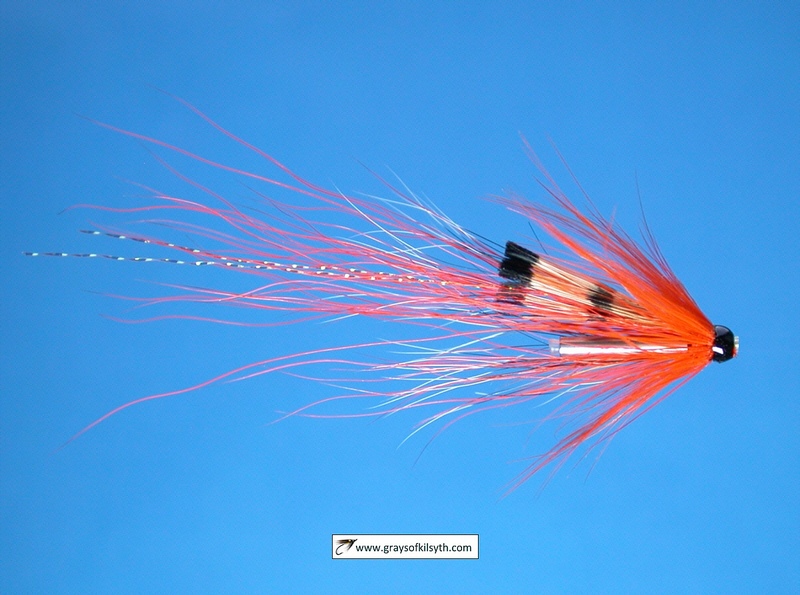 Now, it is undeniable that the weight forward profiles of the latest SpeyÂ� salmon lines have enabled salmon fishermen to cast farther than ever before with double handed rods, and specific weight forward line profiles have been of great benefit to specialists in other branches of the sport, for example in saltwater fishing. For my purposes, however, i.e. loch and small river fishing with a single hander, I see no advantage in the weight forward profile. Indeed, I find the double tapered line more flexible, more practical and more pleasant to use than the weight forward line. 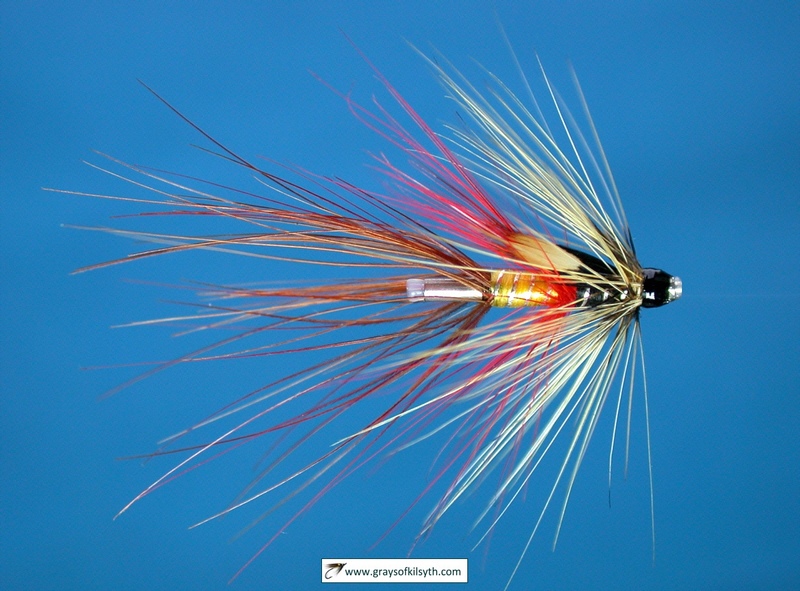 I would say that the only significant advantage that a WF line has in modern day fishing is that you can cast it further with less effort than you can a DT line (this advantage is less pronounced for the deep wading angler, who might find a double tapered line more practical, for the reasons mentioned below). For those who place importance on achieving maximum distance, the weight forward line will, of course, hold considerable appeal. A modern weight forward line may have other minor advantages over the double taper, e.g. 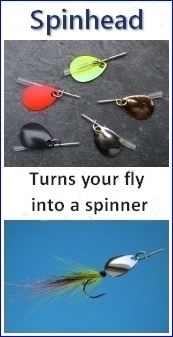 it will take up less space on the reel and therefore allow the use of a lighter reel; weight forward lines are also available in a wider variety of taper profiles, designed for specific applications, for example in casting very heavy or bulky lures, such as those sometimes used for bass or various saltwater species. In most of the fishing I do with a single handed rod - river fishing for sea trout and salmon and casting from the loch shore, or occasionally from a boat, for wild brownies - distance is not normally a priority and casts of varying lengths, from fifteen yards or so up to a maximum of around twenty three yards (reel to fly), can be made more comfortably with a double tapered line than with a standard weight forward line, which would normally, according to Bruce Richards of Scientific Anglers, have a maximum head length of somewhere in the region of thirty five to forty feet. While I agree that casts as short as twenty yards can be made marginally more easily with a WF line than a DT line, in that the thinner running line of the WF line shoots more easily than the thicker running line of the DT line, I much prefer the double taper, for the following reasons. Firstly, I find the thicker running line of the double taper more pleasant to handle, more durable and less prone to tangling than the thin running line of the weight forward. Secondly, I find the double taper more flexible in use, in that I can more comfortably lift, and recast, varying lengths of line from the water. It is difficult to cast a weight forward line efficiently with much more than the belly and rear taper outside the rod tip. The double tapered line, on the other hand, is particularly suited to lifting line lengths of more than ten yards, to be recast without a false cast (I very rarely use a false cast in my night sea trout fishing). While I would agree that this might also be possible with a weight forward line with a long head length, it still leaves the disadvantage, for me, of the poorer handling qualities of the thin running line of the weight forward in fishing out the cast, in retrieving line and, should I be fortunate, in playing a fish - although it might be said that the thin running line of the weight forward, when under water, would provide less resistance to a running fish. It should be added that a double taper line is more suited to long roll casting and single Spey casting than all but the longest belly weight forward lines. A double tapered line also aids line control at distance, for example when line mending is required. I would suggest that there are pros and cons on both sides and that line profile is very much a matter of personal preference. For me, for use on a single hander, there is nothing to beat the simple practicality of the good old-fashioned double taper. Specialist weight forward profiles have there place but, nine times out of ten, I would have to say, "Make mine a double!"